Now that the pregnancy phase of my life is over, I’ve been trying to focus on living a healthier lifestyle. I’ve never been a big fan of dieting, it just doesn’t seem healthy to me and offends my foodie sensibilities. I’m super happy to be back to my pre-Alice weight but I try not to focus too much on the numbers. I don’t even own a scale! 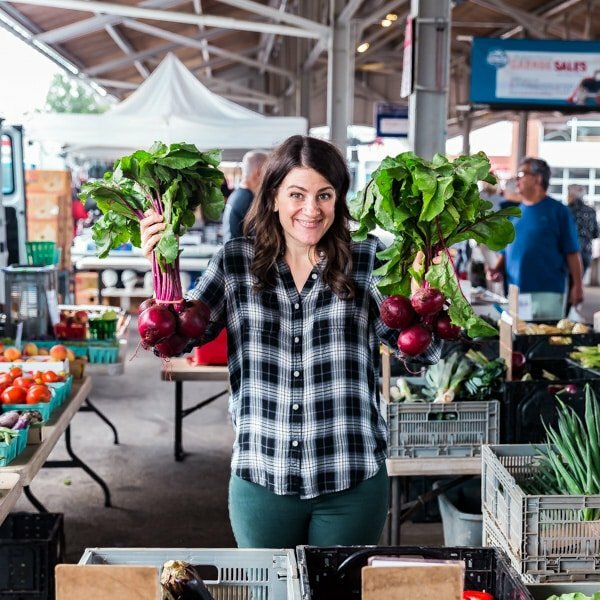 Instead, I try to focus on finding delicious, healthy, real foods to enjoy in my day-to-day life. This can be a challenge at times because life is busy! 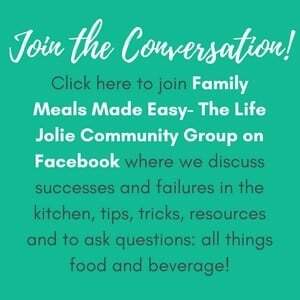 Between working full time outside of the home, trying to be as present and involved as possible with my girls and Justin and still creating great content here at The Life Jolie, time is limited at best. And making every single meal from scratch isn’t always an option. Luckily for me, there’s LEAN CUISINE® MARKETPLACE meals. I cannot tell you how many times Lean Cuisine has saved my morning and allowed me be able to bring to work a flavorful lunch, made with organic ingredient options. It is so nice to be able to grab a Lean Cuisine from the freezer and get out the door on time. 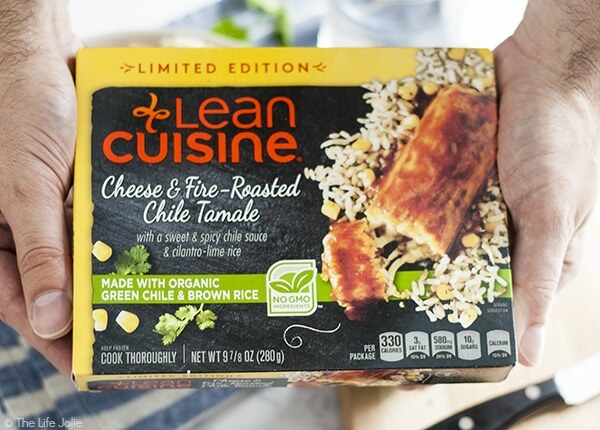 I love the fact that Lean Cuisine continues to add new flavors so that you always have a tasty option that stays on-trend with modern cuisine while still being packed with health and wellness benefits. They are really in tune with people’s varying needs. Gluten-free options. Protein-packed options. No-GMOs. No matter what your needs, they’ve created an option for you that will also be filled with great flavor. 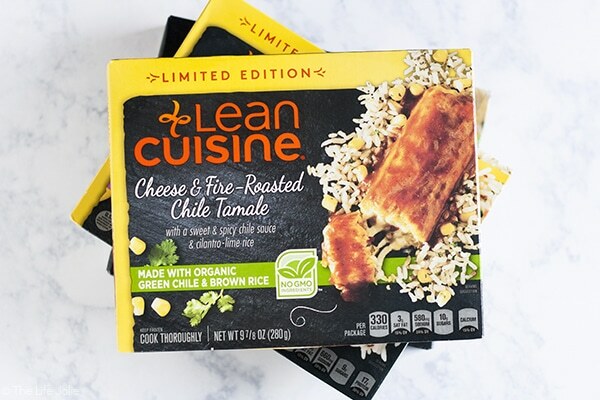 Some of the most recent flavors they’ve added are LEAN CUISINE® MARKETPLACE Cheese & Fire-Roasted Chile Tamale, LEAN CUISINE® MARKETPLACE Chicken Tikka Masala and LEAN CUISINE® MARKETPLACE Southwest – Style Potato Bake. Now you’re hungry, right? Me too. Since I can’t leave a great thing well enough alone, I had to make something delicious to serve with these options. And the first thing that came to mind was Cauliflower Rice. 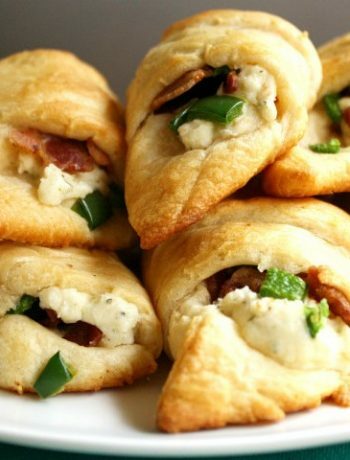 My mom has recently been dabbling in this and every time she makes it, I cannot stop eating it! 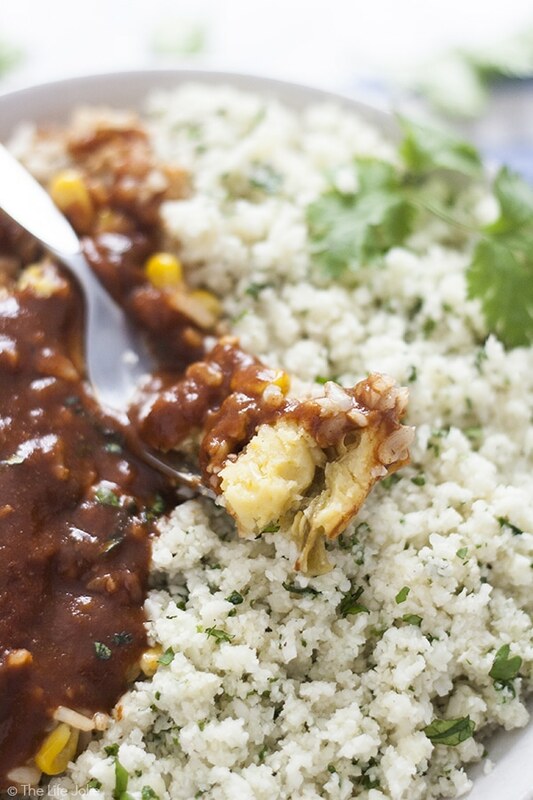 Since the Cheese and Fire-Roasted Chile Tamale has become a new favorite, I figured the citrus-y lime with fresh cilantro would perfectly compliment the deliciously spicy sauce that is served over the Tamale. 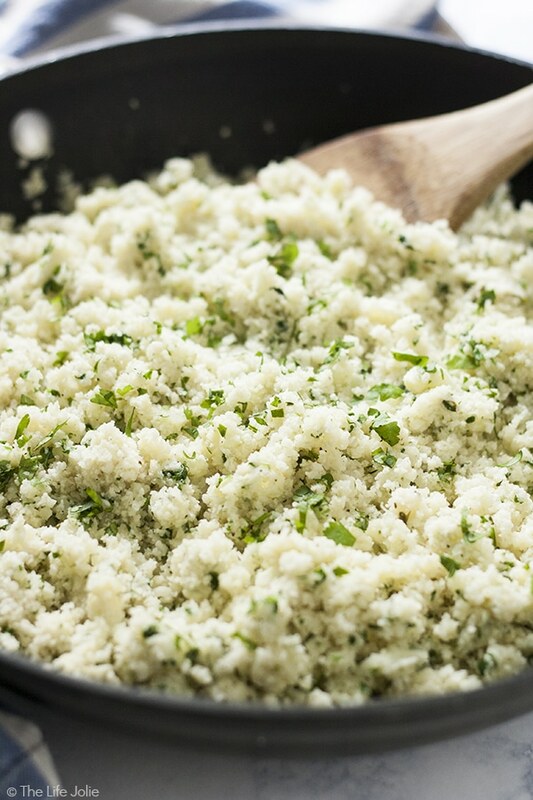 Cauliflower Rice is such a versatile side because it really picks up the flavors of whatever you add to it. 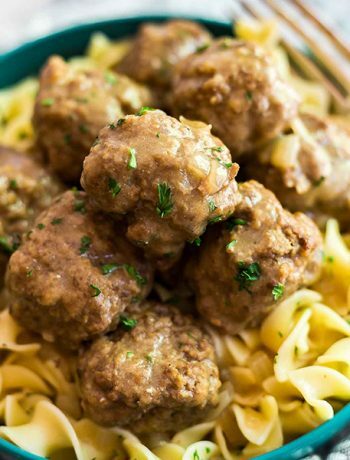 I can imagine so many inspired flavor-additions to help this pair nicely with whatever you are enjoying for lunch or dinner, especially all of Lean Cuisine’s versatile options, no matter what you’re in the mood for. I also love the ease with which this comes together. 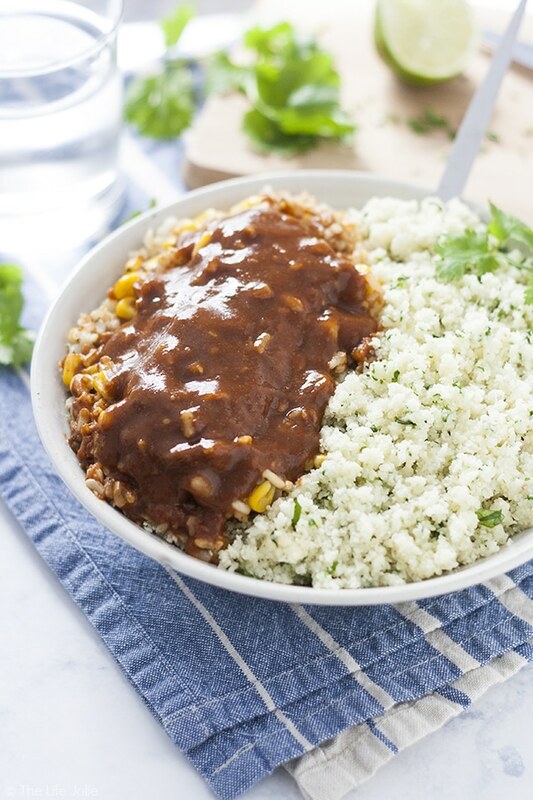 At first I was slightly intimidated about the idea of turning a head of cauliflower into cauliflower rice. But it was so quick to cut it down into pieces and run it through my food processor. And one single head made a ton of cauliflower rice, so much so that I was able to freeze some for later. It cooked up lightning-fast as well. From start-to-finish it took not even fifteen minutes (and it would be even less time if you purchase your cauliflower pre-riced). Basically, it’s the perfect, healthy weeknight side dish. 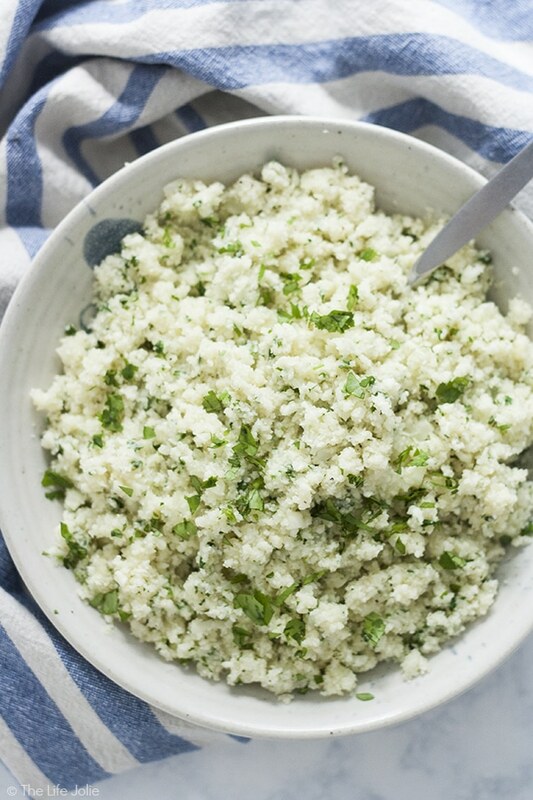 Cilantro Lime Cauliflower Rice is such an easy, low carb side dish. 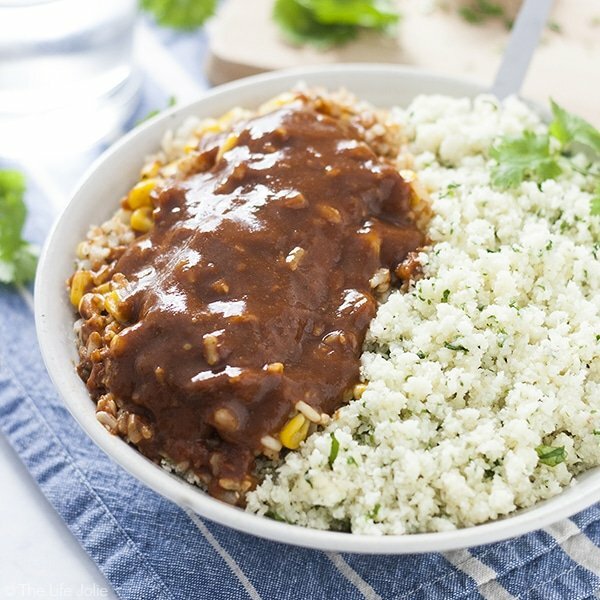 With cauliflower, garlic, cilantro and lime juice it cooks up really quickly and tastes especially great with Mexican food. 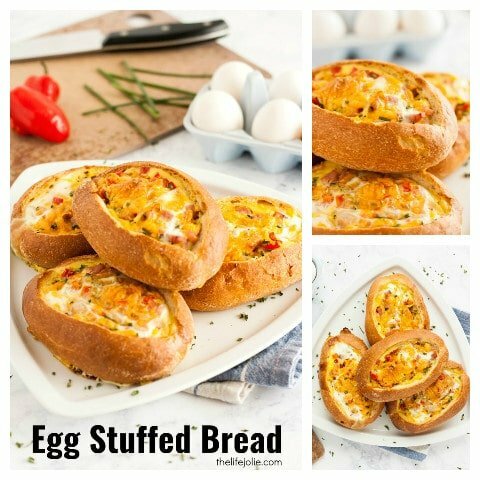 This is definitely one of my new favorite healthy recipes! In a deep saute pan, heat your oil over medium/medium high heat. Once the oil is hot, add your garlic to the pan. Saute for 2-3 minutes stirring frequently (don't let it burn!). Add your cauliflower rice, salt and pepper. Saute about 5-7 minutes, turning frequently. 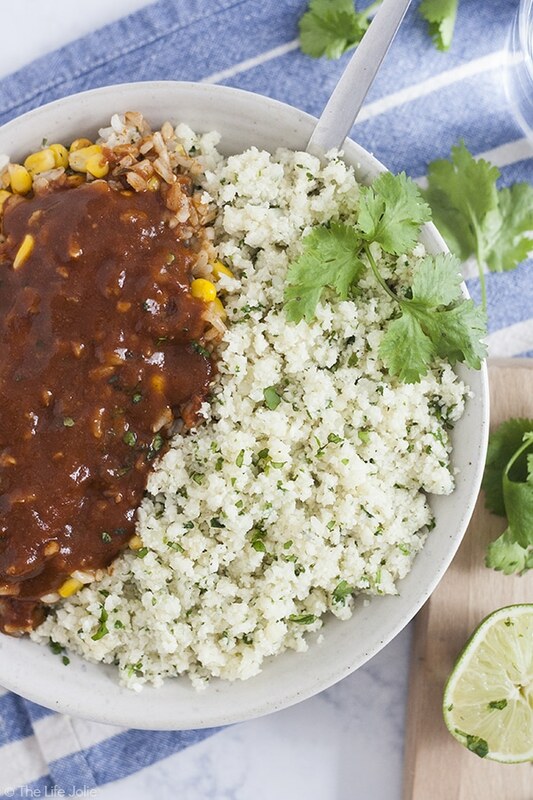 Remove the pan from the heat and add your cilantro and lime juice to the rice. I find it easiest to cut the head of raw cauliflower into bite size pieces and run them through your food processor in small batches. Keep an eye on it, as you don't want to over-grind it. Feel free to alter the amounts of ingredients to your taste. This really is one of those recipes where you can eyeball your ingredients and taste it as you go to make sure the balance of flavors is to your liking. Stay in the loop! 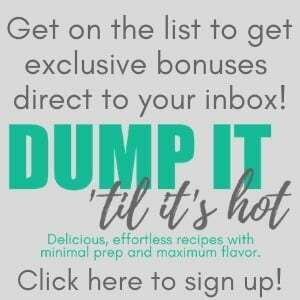 Get on the mailing list here. October 13, 2016 at 9:34 am Thank you- they tasted so delicious together. I had a difficult time taking photos because all I wanted to do was eat them!